Reports are coming in of a heavy police presence in the Pyes Pa area. A SunLive reader has emailed in to say they have seen marked and unmarked police cars heading along Pyes Pa Road. "Three police cars are going along the toll road toward Pyes Pa as well." A police spokesperson says there is a person that is wanted by police for outstanding warrants who they have seen in a vehicle. "There are some units out looking for that person." 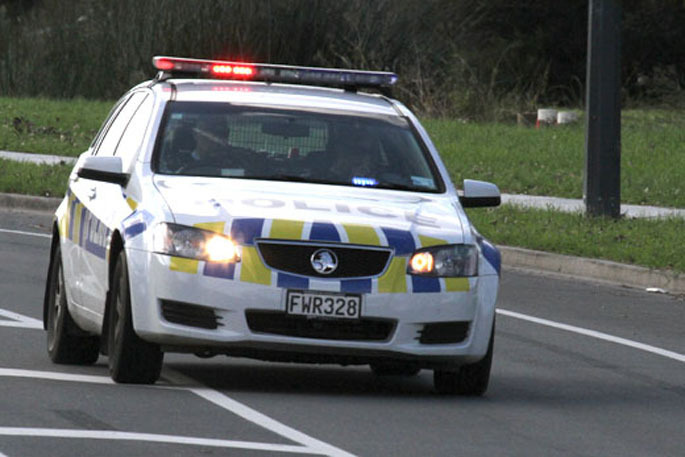 A caller to the 0800 SUNLIVE news hotline says they have seen police cars heading up the Kaimai Range.